In over 130 years of practice, Morssing & Nycander has established a reputation as a leading firm in the legal fields of dispute resolution, maritime and transportation, insurance and also construction. We have dealt with practically every type of legal issue which confronts the maritime industry, ranging from routine cargo claims to assist the Municipality of Karlshamn in claiming salvage award for towing the Russian sub-marine U 137 afloat after its grounding in the Swedish archipelago. All lawyers at Morssing & Nycander are ranked by Chambers & Partners and Legal 500. The team are regularly appointed by various international publications within arbitration and maritime law as authors and they are also frequently engaged as speakers at both national and international conferences. The maritime industry operates twenty-four hours a day, all the year around. The lawyers at Morssing & Nycander are available on the same schedule. Together with partners around the world consisting of highly skilled law firms, adjusters and surveyors, we can provide advice and assistance on a wide range of issues 24/7. CASUALTY RESPONSE TELEPHONE: +46 8 587 05 100. Dispute resolution is a core area of our business. The firm possesses significant experience in assisting international and Swedish clients in commercial disputes. We represent both claimants and respondents in litigation and arbitration proceedings, as well as in actions to compel arbitration and to enforce or set aside arbitration awards under national statutes and international Conventions. Our Litigation and Arbitration practice encompasses a broad spectrum of legal areas and is well-known for its expertise in maritime and transportation, insurance and energy. Our lawyers’ vast experience includes also larger claims involving fire, pharmaceutical liability, product liability and D&O liability. Over the last few years, almost all lawyers at the firm have been involved in several international ship building and energy-related arbitration proceedings, both as counsel and arbitrators. We have acted as counsel in a large number of national and international arbitration proceedings under the rules of SCC, ICC, LCIA, HKIAC and ICSID as well as ad hoc proceedings under the Swedish Arbitration Act and UNCITRAL Arbitration Rules. Christer Söderlund, Hans Bagner, Lars Boman and Anders Höglund are frequently appointed as arbitrators and Lars Boman has recently been appointed member of the ICC Commission on Arbitration and ADR in Paris. Our regular clients include energy companies, governmental agencies and institutions, underwriters, real estate companies, ship owners, P&I clubs, ship yards, terminal operators, charterers and financial companies. Given the nature of dispute resolution, we have served clients from a wide scope of industries on an ad-hoc basis. We also have experience in working close together with English, US and Russian lawyers in international arbitration proceedings in Sweden and elsewhere. Morssing & Nycander is recognized as a leading law firm in maritime and transportation law by national and international publications and is known for long-standing relationships and delivering pragmatic advice and comprehensive service to the maritime industry. 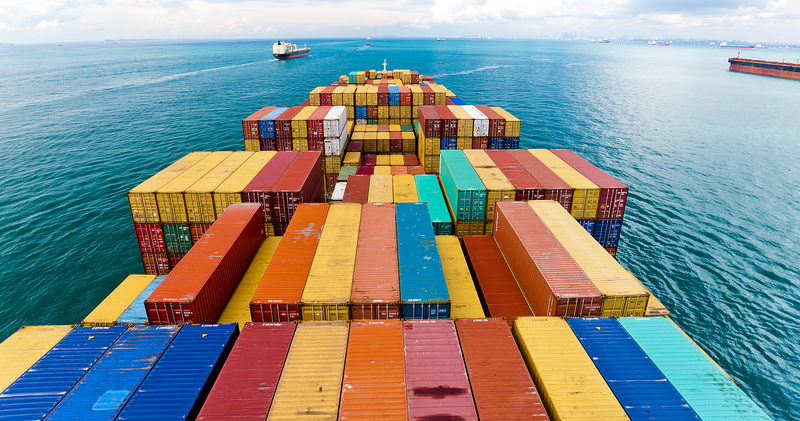 Our commercial practice encompasses the whole field of maritime and transportation law. We work with domestic and international clients across the maritime and transport market, covering also other means of carriage. Our expertise includes casualties, shipbuilding and repair, contracts of affreightment, sale and purchase of ships, registration issues, marine insurance including P&I, forwarding agents, carriage by air, road and rail and international trade. 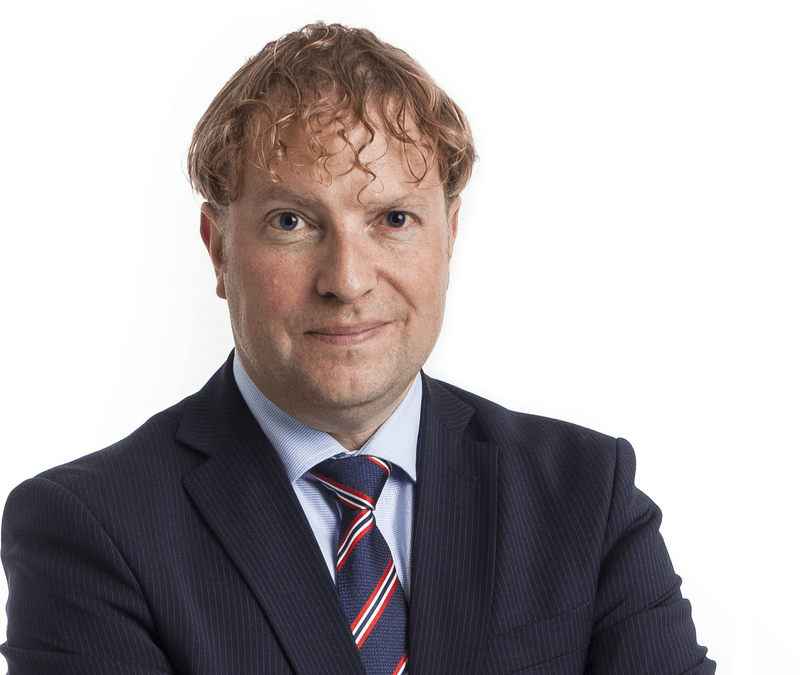 In a recent judgement from the Swedish Labour Court, partner Lars Boman, representing Fonnship, was successful in a case regarding blockade of a vessel in a Swedish port. The Labour Court declared that the EU rules about free movement are to apply – also in a shipping related matter – even though the vessel was flying a flag from outside EU/EEC. Thus, the forced agreement entered into between the ship owner and the trade union (Transport and SEKO) according to ITF’s range of punishment, was unreasonable and the actions taken were considered illegal according to Swedish law. The ship owner was awarded damages and repayment of ITF fees in addition to reimbursement of all legal costs. For more than 50 years Morssing & Nycander has been involved as advisers to the construction industry and been acting as counsel with regard to all kinds of disputes within the construction field. Partner Lars Boman today regularly assists major employers, such as the Swedish state and municipal authorities. Partner Lars Boman has acted as lead counsel in a great number of construction and construction related cases before Swedish courts, including the Supreme Court, and in Swedish and international arbitration proceedings, such as Skanska v. Suburbs of Stockholm regarding the Stockholm waste water system (Court of Appeal), the JAS case (noise from aircraft) (Environment Court), Atomic Insurance Pool v. Sydkraft, regarding the Barsebäck nuclear power plant (Supreme Court), some of which have become well known precedents. He has furthermore been advising and/or acting as counsel in matters concerning maintenance of ocean based wind mill parks, the establishing of wind mill parks in the county of Dalarna (Environment Court), advising with regard to disputes in relation to the creation of new town districts, building of schools, sports arenas and swimming baths, the re-building of the National archives, construction of major hospitals and laboratories, the creation of new shopping centers and cases concerning environment claims. The construction matters handled since 1970 have included all kinds of AB/ABT/ABK disputes and FIDIC cases and also matters with regard to so called partnering contracts. 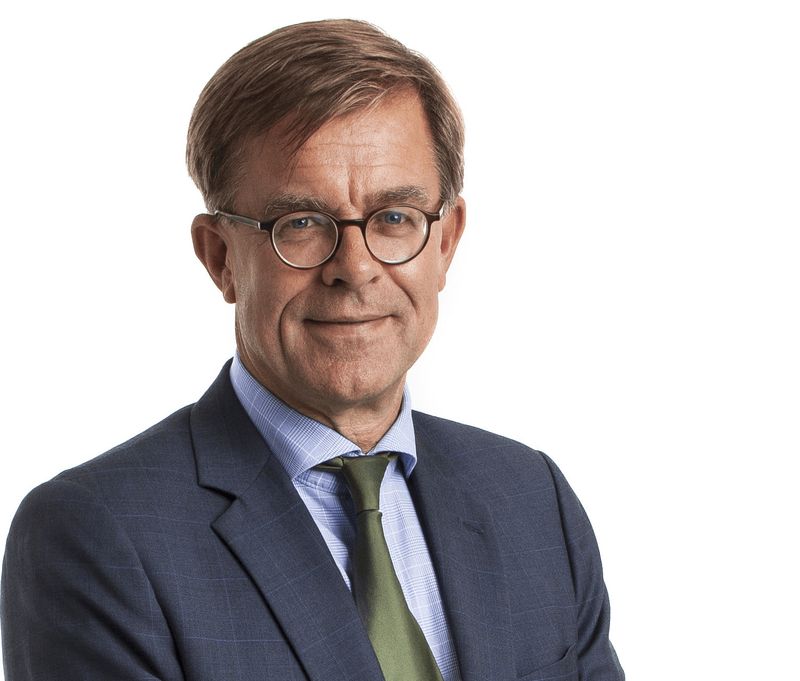 Lars Boman is frequently appointed Arbitrator (chairman or co-arbitrator) in Swedish and international arbitration matters in the construction field, (e.g. a shopping center in the Czech Republic). Morssing & Nycander has a close and long-standing relationship with the insurance industry and offers legal advice on all aspects relating to property, liability and marine insurance. Also reinsurance is an important part of our practice. We carry out services within a wide spectrum of insurance related questions such as liability issues, large claims, product liability, cover issues for brokers, claims handling, recourse actions, loss prevention and insurance disputes in arbitration proceedings, courts and before the Average Adjuster. The firm is furthermore regularly appointed by insurers faced with coverage questions under various policies. Morssing & Nycander has particular expertise in maritime and transportation insurance and works frequently with both domestic and international underwriters and P&I clubs. We are as well correspondents for some major P&I clubs. Morssing & Nycander traces its beginnings to the firm of Nycander & Fahlkrants, formed in Stockholm on 1 January 1880 by the two judges Carl August Nycander and G.E. Fahlkrants as one of the first Swedish law firms. The foresighted lawyers saw a need for legal advice to the growing Swedish industry and to ship owners. Fahlkrants left the firm already 1883 but in this connection, the prosecutor John Tjerneld was hired and the firm changed name to Nycander & Tjerneld. They soon took on an associate, Ivar Morssing. When Carl August Nycander had to leave the firm 1901 due to health reasons, the firm’s name was changed to Tjerneld & Morssing. In 1912, Eva Andén, the first Swedish female lawyer admitted to the Swedish Bar Association (SW: “Advokatsamfundet”) was appointed as an associate. In 1915, Advokat Berndt Nycander joined the firm and he became partner 1918. When Tjerneld retired in 1933, the firm’s name was changed to Morssing & Nycander. The firm early attracted both national and international clients involved in shipping and trade. Morssing & Nycander has ever since been deeply-rooted in trans-boundary matters. In the 50’s, the then partner Stellan Graaf, “invented” the institution recourse action and from that time, also insurance companies have been a solid client base for the firm. 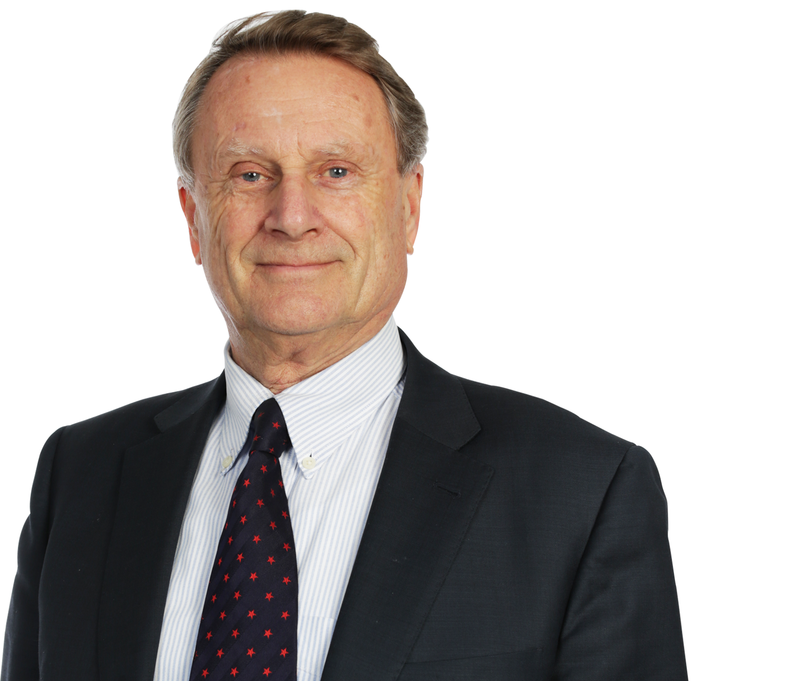 The well-known Stellan Graaf was, in combination with his maritime law matters, not only acting as counsel for a number of the largest construction companies in Sweden but also frequently appointed arbitrator in construction matters. At the 60’s and 70’s, the firm expanded: Curt Lundgren was made partner in 1960 and Jan Melander became a partner in 1970. 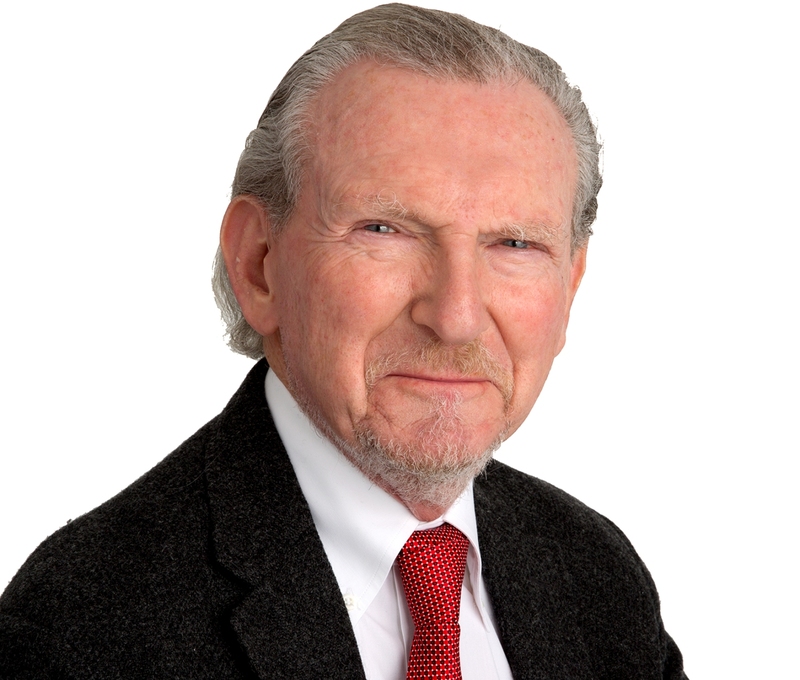 When Stellan Graaf retired, he was succeeded by Lars Boman who started his career as a construction lawyer in 1970 (yet with the same interest also in maritime matters) by being a secretary to arbitration panels appointed in construction matters. Lars Boman became partner 1975. In 1979, Morssing & Nycander was again a firm ahead of its time when they – as the first Swedish law firm – established an office in Brussels. In 1981, Anders Höglund was appointed as an associate and he became partner in 1990. In 2002, the firm took on Sören Thorlin as an associate after his completion of studies in maritime law and marine insurance in Oslo and Southampton. Having served insurers and parties within the shipping and logistic industry over three centuries, the Partners at Morssing & Nycander took a difficult decision in 2008 when they decided to pause operations and instead join other firms, yet with the firm dormant. But the grass was not greener elsewhere! Thus, in early 2016, the time-out had come to an end. With new experiences we look forward to continue contributing to the success of our clients for centuries to come. Our values are the same ideals on which our firm was founded and which have been passed on to generations of lawyers within the firm: integrity, courage, respect (for clients, each other and the law) and determination to provide high quality legal services to our clients with efficiency. Morssing & Nycander 2.0 is a modern boutique law firm with a solid tradition. Adviser since 1970 primarily to major Swedish and international listed companies in civil law matters, including maritime, transportation and logistics (all kinds of road transport, rail and aviation and shipbuilding matters), construction, insurance and reinsurance, and foreign trade. Lead counsel in a great number of cases before the Swedish courts, including the Supreme Court and in Swedish and international arbitration proceedings in matters concerning maritime and transportation law, construction, Swedish and international trade, insurance and reinsurance such as (maritime law) the “NERVION” (Supreme Court),the “BRITANNIA” (Labour Court, this case subsequently gave rise to the so-called “Lex Britannia” amendments to the Labour Code), the “ESTORIL” (Labour Court); (insurance) the Atomic Insurance Pool v. Sydkraft, regarding the Barsebäck nuclear power plant (Supreme Court), (shipyard) GNMTC v. Götaverken (the “Libyan tankers” case) (Court of Appeal), (construction) Skanska v. Suburbs of Stockholm (Court of Appeal), the JAS case (noise from aircraft) (Environment Court), some of which have become well known precedents, and in Swedish and international arbitration proceedings such as Reinsurers v. Svenska Kredit (reinsurance; lead counsel for most of the world’s major reinsurers), Reinsurers v. Njord, reinsurers v Folksam International (LUAP) and a large number of other arbitration disputes in respect of transportation and maritime matters, construction, international trade and insurance and reinsurance; lately the aircraft accident in Falsterbo, Sweden (before the Malmö district Court) and the “SAVA STAR” (Labour Court and the European Court of Justice 2014, final (fully winning) Judgment by the Swedish Labour court in November 2015) and in a great number of construction matters (reference is made to the special section above under the heading “Construction”. Arbitrator (chairman or co-arbitrator) in Swedish and international arbitration matters in all of the above fields, in particular shipping/transportation, construction and international trade matters. Replies on behalf of the Swedish Maritime Law Association to the Comité Maritime International (CMI) and the Swedish Government, inter alia, on the CLC Convention and its implementation, the Arrest Convention, the Oil Pollution Convention, the HNS Convention, the Athens Convention, the Convention on Maritime Liens and Mortgages, the York Antwerp Rules, proposed rules on Places of Refuge, and a great number of similar matters. Replies to the Swedish Government on behalf of the Swedish Insurance Law Association regarding a proposed law in respect of water dam catastrophes and the EEC’s White Paper on Environmental liability (insurance aspects). Lecturer, speaker and author on maritime law, international trade (including CISG and INCO terms), Charterer’s liability insurance, cargo insurance, reinsurance, international jurisdiction and choice of law issues and environmental matters such as damage to biological diversity and related insurance issues (Nordic Law Seminar, Iceland, 2005) and many times on labour law (boycott of ships). Sören Thorlin’s practice focuses on litigation, insurance, maritime and transportation. Most of his work has an international dimension and as well as advising on jurisdiction issues he has experience of dealing with disputes and claims worldwide. Much of Sören’s work involves commercial disputes in national courts and in Swedish and international arbitration proceedings. He assists with a broad range of litigation and handles cases involving e.g. contract law, charter party disputes, maritime and liability claims. In recent years, he has participated in several international arbitration proceedings concerning ship building and offshore construction disputes (both new building and repair contracts) as counsel for shipyards, designers and ship owners. Sören Thorlin is frequently appointed by domestic and international insurers. His insurance work includes e.g. claims handling, large claims, coverage advice, liability defense and assessment and recourse actions. His experience is focused on professional sectors in respect of both property and liability issues, especially in marine insurance where he on a regularly basis is assisting hull and cargo underwriters and P&I Clubs. In the maritime and transportation context, Sören Thorlin works with i.a wet law, offshore and carriage by sea, air and road. He represents ship owners, charterers, traders, carriers, airline companies and insurers in a variety of matters including casualties, limitation of liability actions, cargo claims, contract negotiations, ship sale & purchase, registration issues, charter party and bill of lading and also general shipping and trade matters. Hans Bagner has extensive and wide-ranging advocacy experience in both court and arbitral proceedings and regularly acts as chairman or member of international arbitral tribunals. 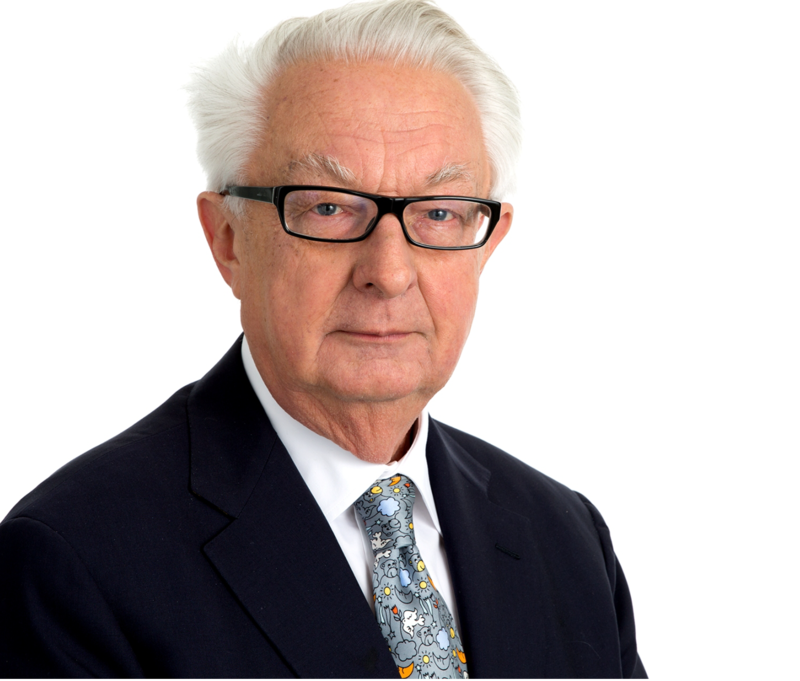 Since the mid-1970s he has served as party counsel or arbitrator in more than 200 international commercial matters before the ICC International Court of Arbitration, the London Court of International Arbitration, AAA, SCC or ad hoc arbitrations. Hans served as lead counsel for CME in the proceedings in the Svea Court of Appeal, challenging the award in an investment dispute initiated by the Czech Republic. He has been a visiting Professor at Louisiana State University (International Trade Law), and has since 2003 been a lecturer at the Stockholm University Law Faculty Master Program on International Commercial Arbitration Law. Hans is also continuously engaged as a speaker at various international arbitration conferences. Hans was one of the founding members of Vinge, where he served in Stockholm and London during several decades. Following his Master degree at the University of Michigan Law School (Ann Arbor), Hans spent time with Squire Sanders in Cleveland, Ohio. The working party which prepared the IBA Rules on the Taking of Evidence in International Commercial Arbitration. Christer Söderlund is Senior Counsel at Morssing&Nycander. He joined the firm in January 2017 after four decades at Vinge as Partner and Senior Counsel. Christer is a respected practitioner in the field of international arbitration. He was a member of the Board of Directors of the SCC Arbitration Institute (2007-2009) and was appointed by the Swedish Government to the ICSID Panel of Arbitrators in 2006. This appointment has been prolonged until 2018. He is included on the Panels of Arbitrators of several arbitration institutions, including the Russian Arbitration Association in Moscow, Cairo Regional Center for International Commercial Arbitration, the Kazakhstani International Arbitrage, the Beijing Arbitration Commission, the Polish Chamber of Commerce and the ICDR Energy Arbitrators’ List (the sole appointee from Sweden). Christer’s practice has a global breadth and encompasses in particular Russia and CIS and the energy practice. He has served as arbitrator under different arbitral regimes, such as SCC, ICC, LCIA, HKIAC and ICSID. He is also a frequent lecturer in the field of international arbitration. Respondent counsel in major commercial arbitration, based on a still-born production sharing agreement on behalf of a leading gas group in Western Europe. The arbitration, seated in Stockholm, and proceeding under the UNCITRAL arbitration rules, was initiated in 2009 and closed by a final hearing in 2016. Respondent counsel for a major Russian oil-producing company in arbitral proceedings in Stockholm. The representation included a setting-aside action in Stockholm, leading to a successful judgment on 25 June 2015 setting aside the challenged award. Chairman of an arbitral tribunal in proceedings between Petrokazakhstan Inc. (Canada) and Lukoil OverseasKumkoil B.V. (the Netherlands). Respondent counsel for Naftogaz Ukraine in settlement discussions with Gazprom in the years 2009-2010. Chairman in arbitral proceedings between Joy Lud Distributor (USA) and Moscow Oil Refinery (Russia). Arbitrator, CCL Oil Ltd. v. Kasakhstan, arbitral proceedings relating to an oil refinery project. Amto v. Ukraine, arbitrator (Energy Charter Treaty). Together with partners around the world consisting of highly skilled law firms, adjusters and surveyors, we can provide advice and assistance on a wide range of issues 24/7. CASUALTY RESPONSE TELEPHONE: +46 8 587 05 100.